To make your face always look beautiful and fresh, you need to get enough sleep, eat right, drink the right amount of water and take vitamins. However, sometimes even this is not enough. To work on the skin not only from the inside, but also from the outside, it is necessary to do regenerating and nourishing face masks. 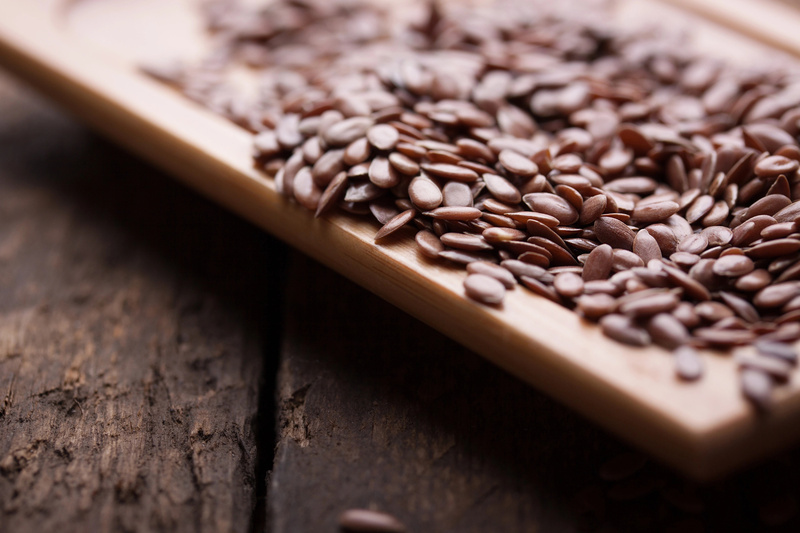 Flaxseed is one of the most acceptable and effective means. 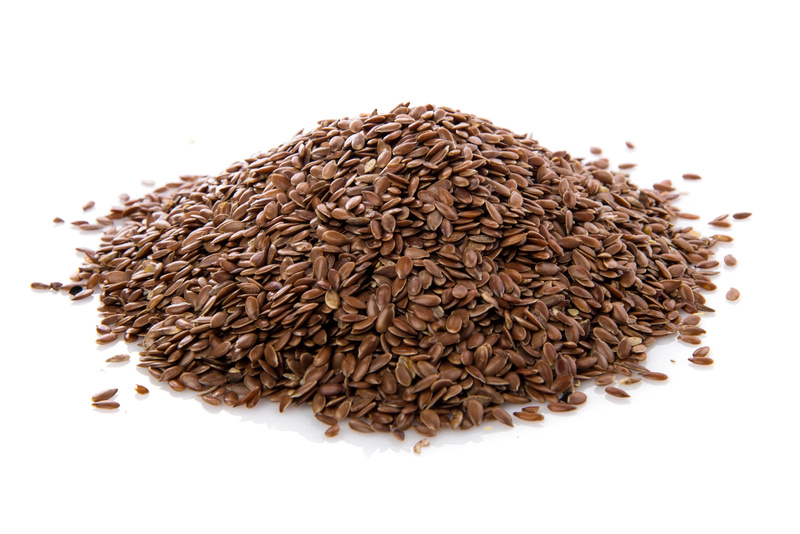 Flaxseed oil - a curative product, it is used in such areas as medicine, cooking, as well as cosmetology. This remedy is widely used to improve the condition of the skin of the face, body and hair. 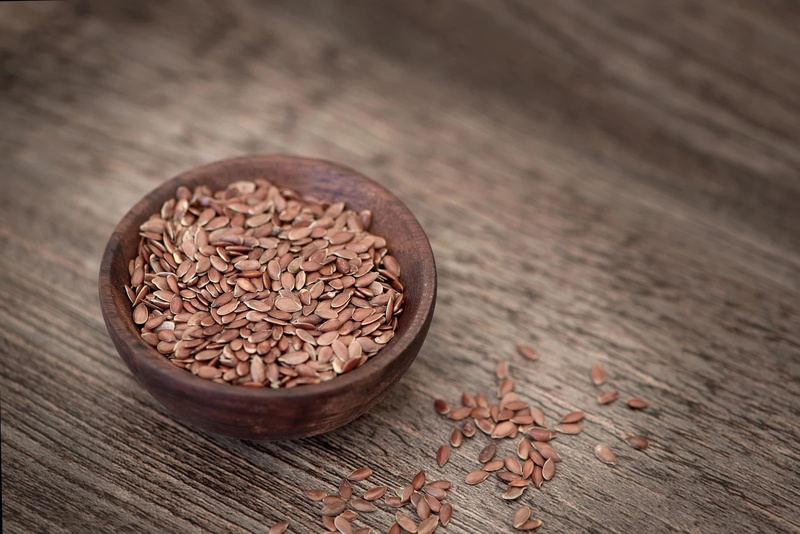 The composition of linseed oil includes such useful vitamins as F, A and E.
Flaxseeds have a beneficial effect on sensitive skin, prone to redness, irritation and rashes. They calm and relieve fatigue, vitamins nourish the skin, preventing cell depletion. They promote intensive nutrition, moisturize the skin, and also protect it from premature aging. Folic acid has an anti-inflammatory effect. 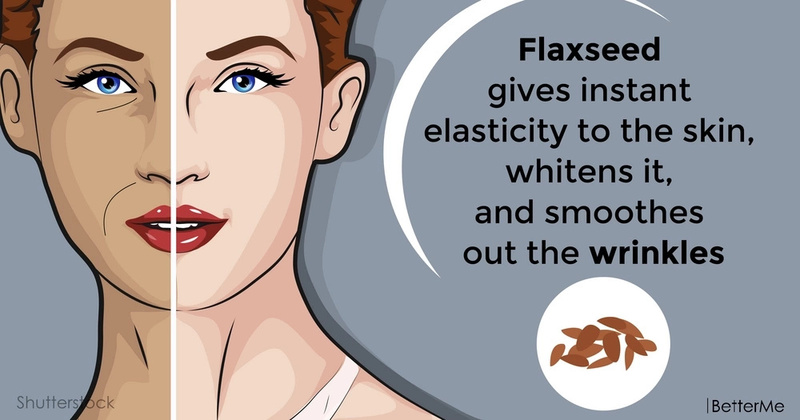 Flax is a good whitening agent for the skin. Thanks to thiamine, the skin rejuvenates. Kholin soothes even very irritated skin. Today we will share with you a unique recipe of a natural lifting mask from flaxseeds. This cosmetic product helps correct the oval face and smooth out fine wrinkles. This procedure should be carried out every day. Course - a minimum of 15 masks. In 1 month your skin will thank you for your care! #1. Place flax seeds in a small glass or bowl. Fill it with water, then for a few minutes shake the mixture. #2. Cover the mixture with a paper towel and leave to stand for 2-3 hours. #3. After the specified time, the seeds will give off useful mucus. Pass it through the strainer to separate the seeds. 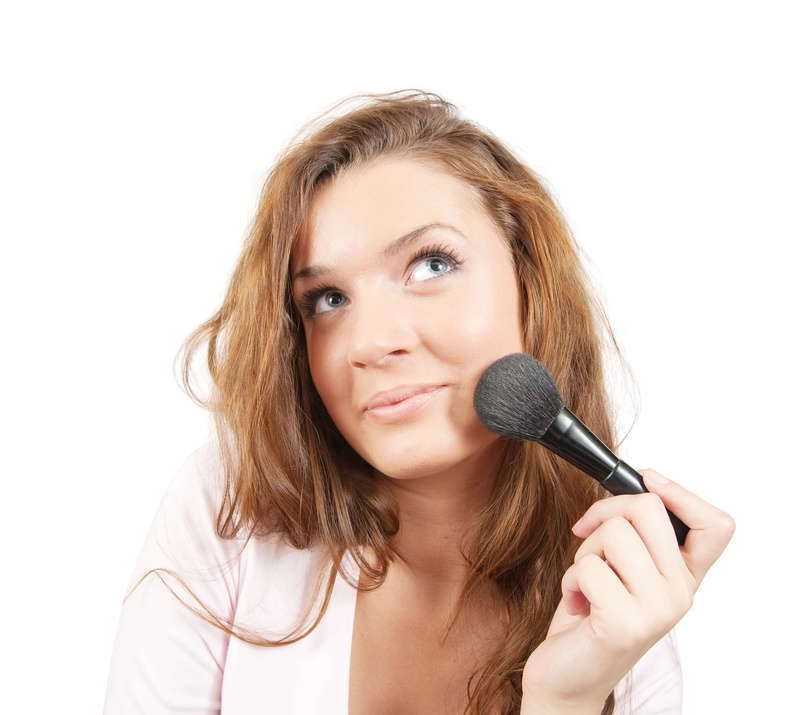 Apply an effective substance with a cotton ball to the cleansed face and neck skin. #4. Apply at least 5 layers, giving each of them time to dry. READ MORE: What does the colour of period blood mean?